The price on this Marcum Recon 5 Plus just dropped another $25 over at Amazon to the Best Price we’ve ever seen. These camera’s would work great year round for finding fish and structure underneath the water. Don’t miss out! The price on this Marcum Recon 5 Plus just dropped another $5 over at Amazon to the Best Price we’ve ever seen. These camera’s would work great year round for finding fish and structure underneath the water. Don’t miss out! 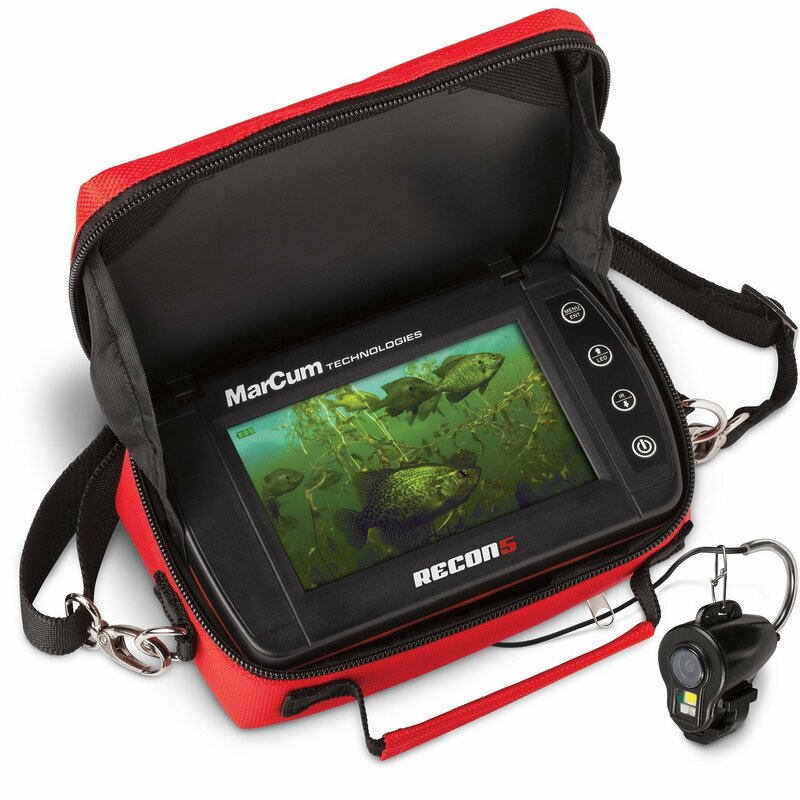 UPDATE: The price on the Marcum Recon 5 Camera has dropped over at Amazon. This is a new Best Price for this item. Jump on this deal before it ends! 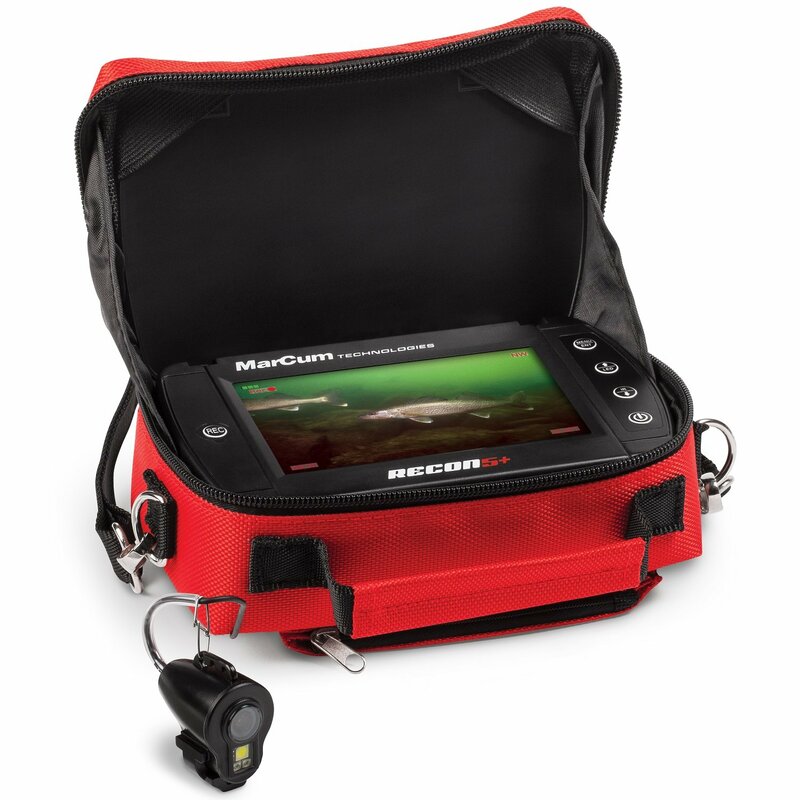 The Marcum Recon 5 Camera dropped in price since we posted it yesterday. Don’t miss your chance at a deal on this camera, it could jump back up in price like the LX-3tci did anytime. While you’re over at FishUSA stocking up on Rapala Lures be sure and check out their ‘Deal Of The Day’. They’ve got the Marcum Recon 5 portable camera marked down to the best price we’ve recorded for today only!